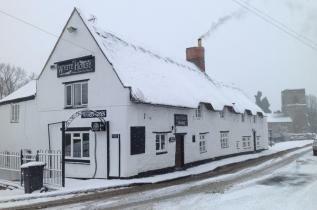 THE WHITE HORSE WELTON - RELAX AND ENJOY ! Come along to The White Horse Quiz every fortnight next on 14th April . Call to book your table, teams must be a maximum of 6 persons 01327 702820.